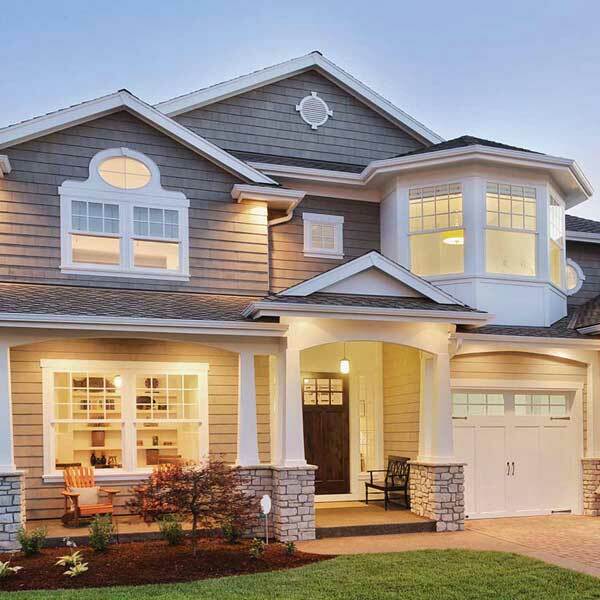 New box style gutters, gives a home a more modern look! This homeowner was having many issues with his gutters, the fascia behind his gutters was causing the water to not drain properly. We had to replace all the areas on the soffit and fascia that were damaged from the water. 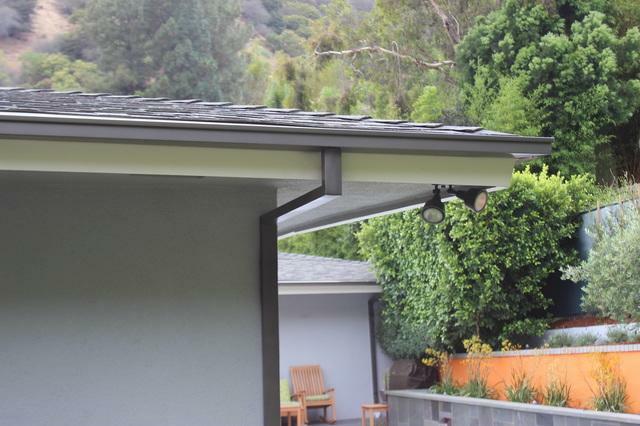 We also installed box style gutters to give his home a more modern look! All damaged areas were repaired the homeowner also loved the modern style gutters we installed.